In line with our mission of providing efficient and sustainable solutions, A Cut Above Exteriors offers homeowners in Portland options that are not only eco-friendly, but also long-lasting. Regardless if you are looking for new windows or replacing old and dilapidated roofing, we have got them all covered for you. Here at A Cut Above Exteriors, we strike a balance between providing high quality products that are in line with the Portland’s status as one of the nation’s most green cities. Our core products and services adhere to the highest testing standards that translate into sustainability coupled with positive environmental impact. This is perhaps one of the primary reasons we use efficient windows. By using our sustainable windows, the hot and cold spots inside your home will be eliminated. This means during cold weather, your house is kept warm; and during the scorching heat of the summer, your abode is kept cool with little to no air conditioning needed. Since your windows work more efficiently, you will likely use air conditioning less frequently, which means more savings and lesser impact on the environment. Through our quality window solutions, you will spend much less when it comes to maintenance, as they will last way longer than the usual windows out there. Furthermore, our windows will increase defense from UV rays, and in turn, provide protection for the most important items inside your home. The same thing goes for our roofing installations, as they are able to help manage room temperature and keep your indoor spaces cool. 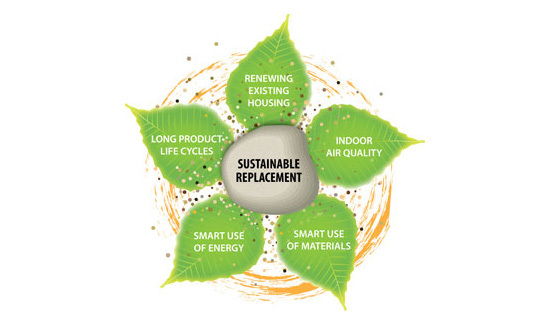 Switch to Efficient and Sustainable Solutions Today! Investing in home improvement should be done wisely and spending your hard-earned money should never go to waste on inferior products. 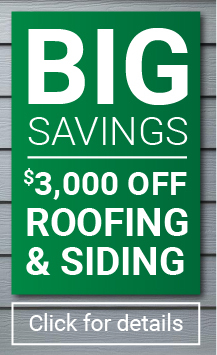 Give us a call at 503.334.0733 and talk to one of our qualified personnel, or fill out our online form to receive a free quote with no strings attached, right now!